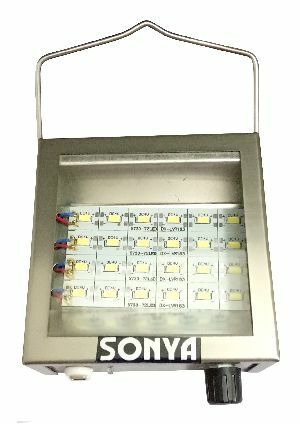 The Sonya Rechargeable Light comes with multiple LED bulbs. 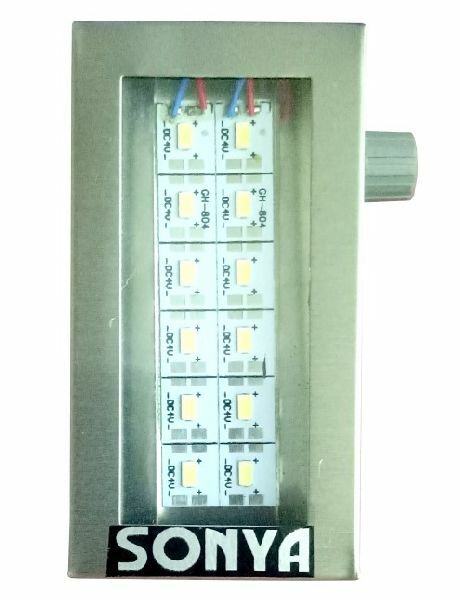 The brightness is very efficient as only the best quality LED bulbs are used. 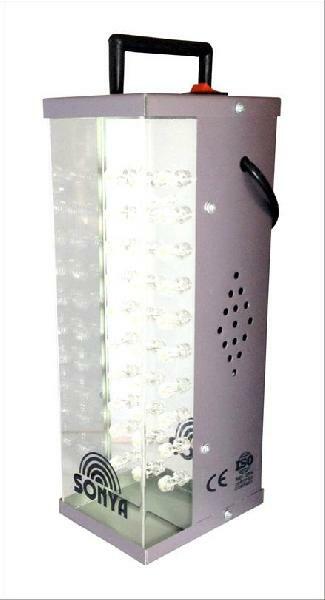 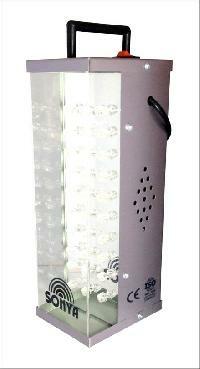 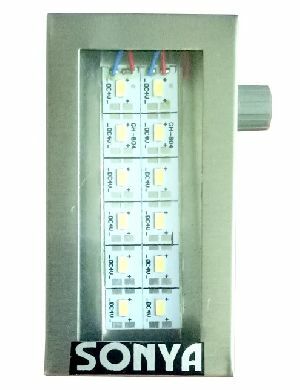 These emergency lights are sturdy and can be used for multiple uses.